Bill Belichick is perhaps the most fascinating figure in the NFL—the infamously dour face of one of the winningest franchises in sports. As head coach of the New England Patriots, he’s led the team to five Super Bowl championship trophies. 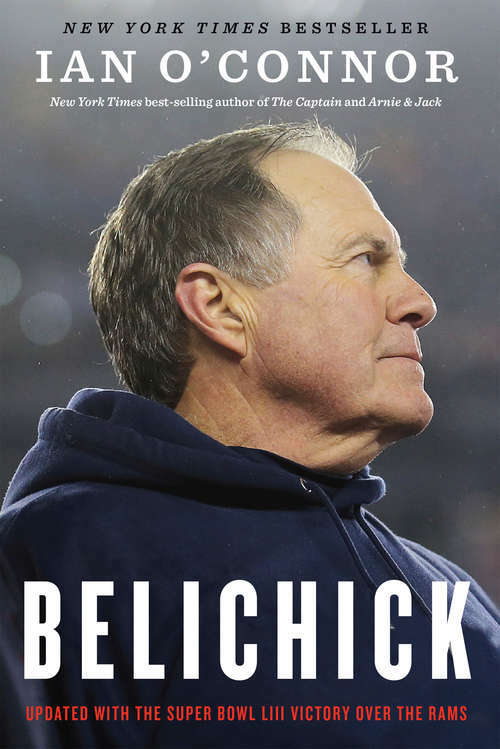 In this revelatory and robust biography, readers will come to understand and see Belichick’s full life in football, from watching college games as a kid with his father, a Naval Academy scout, to orchestrating two Super Bowl–winning game plans as defensive coordinator for the Giants, to his dramatic leap to New England, where he has made history.